The cost of solar modules has dropped in half or more over the last couple of years making installing a solar energy system very compelling right now, but due to diminished supply and increased popularity solar pricing has bottomed out and is forecasted to increase due to diminished supply and rising costs over the next couple of years. Whether you’re a homeowner, business, or nonprofit, electricity costs can make up a large portion of your monthly expenses. 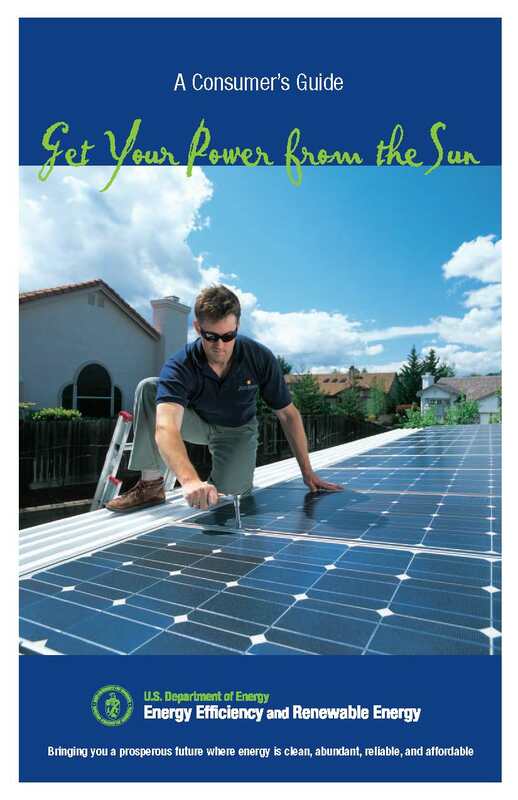 With a solar panel system, you’ll generate free power for your system’s entire 25+ year lifecycle. Even if you don’t produce 100 percent of the energy you consume, solar will reduce your utility bills and you’ll still save a lot of money. Solar panels aren’t an expense – they’re one of the best ways to invest, with returns rivaling those of more traditional investments like stocks and bonds. Thanks to substantial electricity bill savings, the average American homeowner pays off their solar panel system in seven to eight years and sees an ROI of 20 percent or more. One of the most clear cut benefits of solar panels is the ability to hedge utility prices. In the past ten years, residential electricity prices have gone up by an average of three percent annually. By investing in a solar energy system now, you can fix your electricity rate and protect against unpredictable increases in electricity costs. If you’re a business or homeowner with fluctuating cash flow, going solar also helps you better forecast and manage your expenses. Sustainability and corporate social responsibility are important components of an organization’s culture and values. They also produce bottom line results. Increasingly, consumers and communities are recognizing and rewarding businesses that choose to operate responsibly. Businesses are finding that “green” credentials are a powerful driver of consumer purchasing decisions, creating goodwill and improving business results.